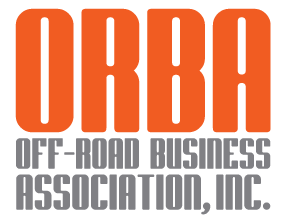 "Hunting with OHVs requires extra caution." Fines may be assessed for violations and some violations may include penalty points assessed to hunting and fishing licenses. 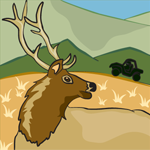 For complete hunting rules and regulations, visit the Colorado Parks and Wildlife website. 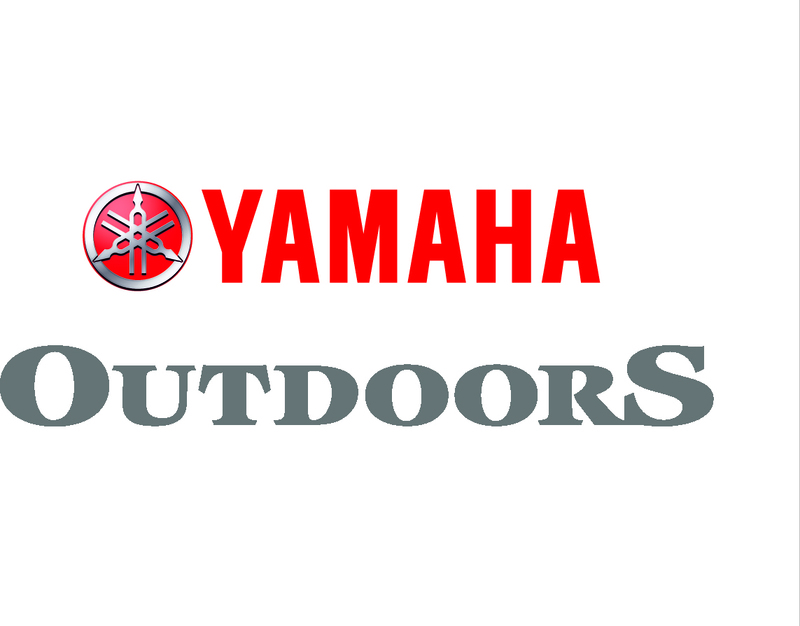 Rifles and bows carried on ATVs and side-by-sides must be completely unloaded and fully enclosed in a case. 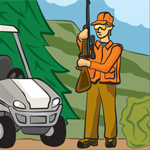 Vehicles may not be used as a rifle rest while hunting. Shooting from your vehicle or from, across or on a public road is prohibited. Motorized cross-country travel to retrieve game is not permitted in most areas. Be prepared to pack out your game. 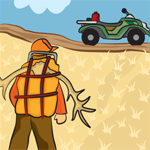 Check with the local BLM or Forest Service office for specific game-retrieval policies. Give wildlife their space and be courteous of other public lands users.